With 100TB at its disposal, the Nimbus Data ExaDrive DC100 blows the 30TB Samsung PM1643 out of the water and is the new record holder for world's largest SSD. 100TB is enough for to store 20,000 HD movies, 20 million songs, or provide backup for 2,000 iPhones. To give some perspective, consider that Apple and Spotify have a song catalog of roughly rough 30 and 35 million respectively. The ExaDrive DC100 uses a patent-pending multiprocessor architecture and high-density 3D NAND flash memory. Amazingly, it also comes in a standard 3.5-inch form factor. It uses the SATA interface so performance is capped at around 500MB/s and is nothing to get excited about. 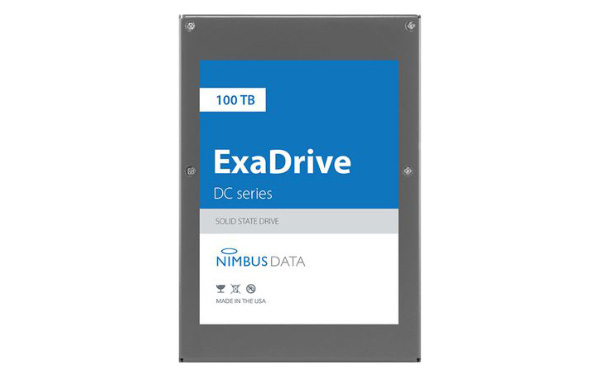 However, Nimbus Data says that the ExaDrive DC100 was designed for capacity and efficiency. 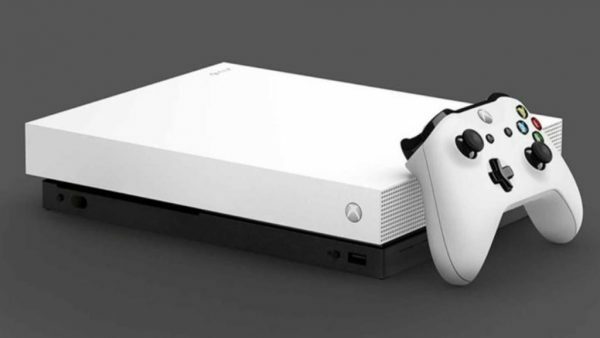 It also says that the drive's high capacity, compact form factor, and high endurance will help companies reduce its TCO (total cost of ownership). To give firms a peace of mind, the ExaDrive DC100 will also come with an unlimited 5-year long warranty. As for pricing, don't expect the drive to come cheap. Nimbus Data says pricing be similar to existing enterprise SSDs, which means you can expect the ExaDrive DC100 to cost tens of thousands of dollars. Apple to start trial production of 2018 iPhone models earlier this year. Why?